Rethinking Survival answers that urgent need. It appeals to everyone who recognizes that, as Einstein warned, we’re at a crossroads of civilization. Human survival can no longer be taken for granted. We either change how we think or go extinct. The Positive Paradigm of Change offers a solution to the madness of our conflict-ridden world. Like Einstein’s famous formula, its deceptively simple form belies its powerful potential. The Positive Paradigm is an inclusive reality map, one people worldwide can easily comprehend and agree upon. It is equally compatible with scriptures and science, bridging the gap between them. It fulfills Einstein’s intuited search for the Unified Field Theory, picturing how all parts of creation are related, interwoven and interdependent. RS addresses the dangers of the dysfunctional paradigms. Programmed assumptions too often drive our decisions, actions and ultimately, survival options. Even with the best of intentions, misinformed people operating on conflicting beliefs destroy themselves and others. Sometimes the process is quick. Suicide. Murder. Usually it’s slower — atrophy and self-sabotage. Here, West draws the connection between skewed thinking and the global disconnect between policy and practice. She holds that knowledge deficits are directly responsible for bankrupt economies, personal and international alike. Part One is autobiographical, entertaining and informative. It describes the evolution of the paradigm. Part Two details the levels of the Positive Paradigm, linking it with yogic and I Ching origins. Part Three applies change to politics, pinpointing the origins and effects of atheism. 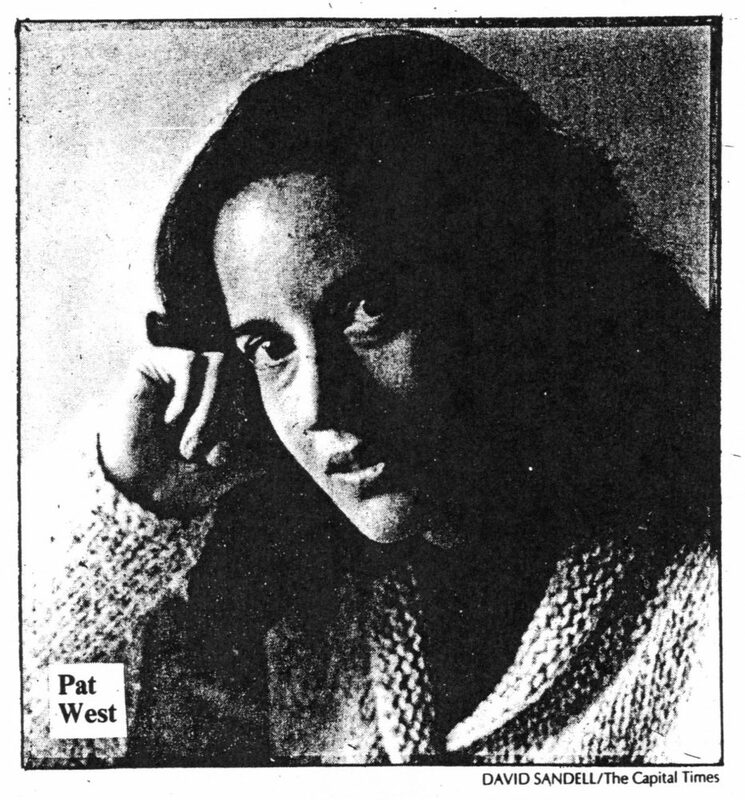 Author bio: Pat West combines a rare blend of education, travel, work experience and introspection to produce a work uniquely her own. She balances an array of traditional credentials with non-traditional schooling in music, yoga, world scriptures and on-the-job training in a host of work settings. 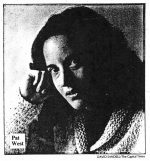 West attended Oberlin College, where she took a B.A. in history and philosophy, while performing in the conservatory orchestra and string ensembles as an “amateur.” Her M.A. in English and Ph.D. in Educational Administration are from the UW-Madison. At the Robert Schumann Konservatorium in Düsseldorf, Germany, West participated in Sandor Vegh’s master violin class, at the same time teaching English-as-a-Second-Language at the state Volkshochschule. Later, she worked as a confidential administrative secretary at the UW-Madison, while also training along-side pioneers of the holistic health movement. She spent personal time in Spring Green, enjoying the hospitality of an extended family of Frank Lloyd Wright apprentices. For over 35 years, West has immersed herself in the I Ching, the ancient Chinese compendium of natural law. Combining ethnology research methods with the principals of change mapped in this perennial leadership manual, she continues to observe the dynamics of work-place relationships in hospitals, law firms, corporate businesses and schools. A very private person, Pat West is content to live quietly in rural Wisconsin.